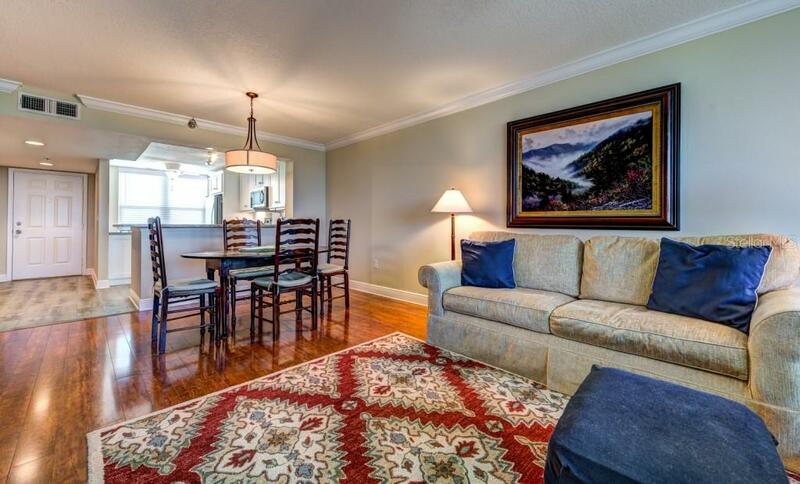 Ask a question about 3790 Pinebrook Cir #604, or schedule a tour. 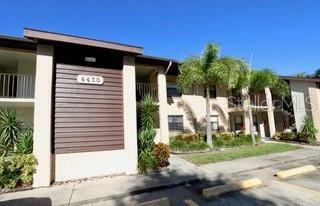 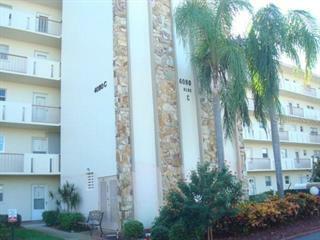 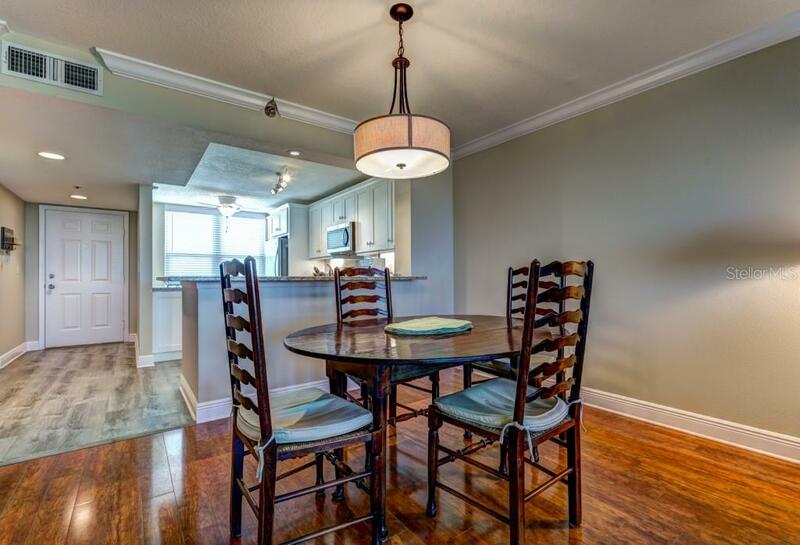 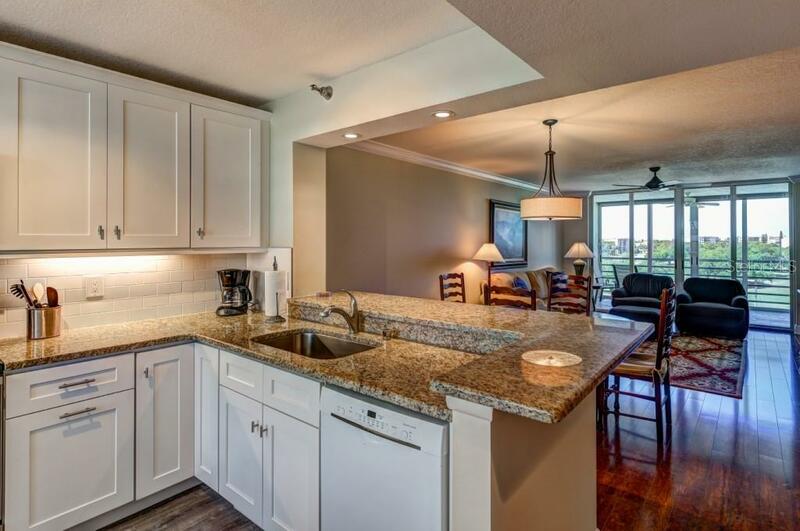 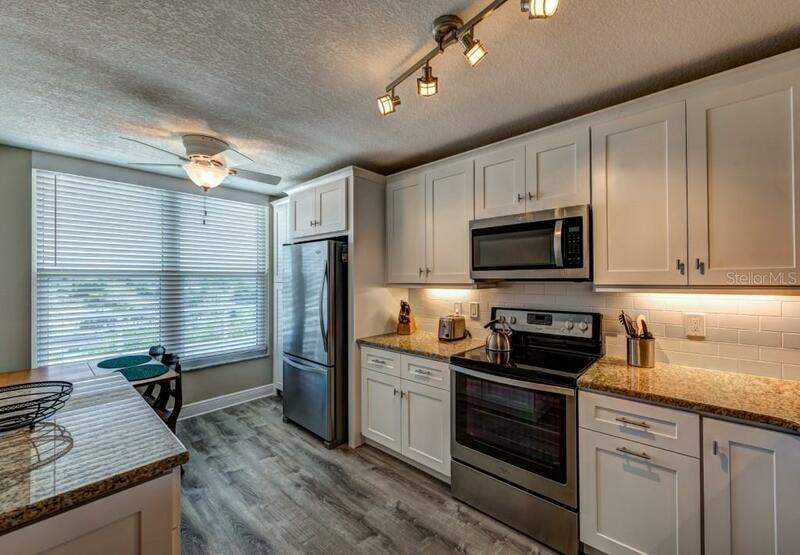 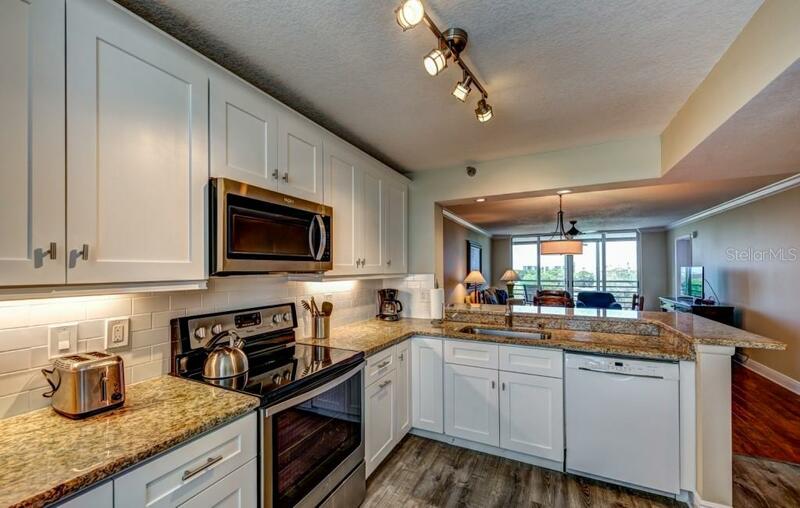 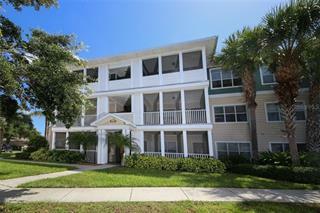 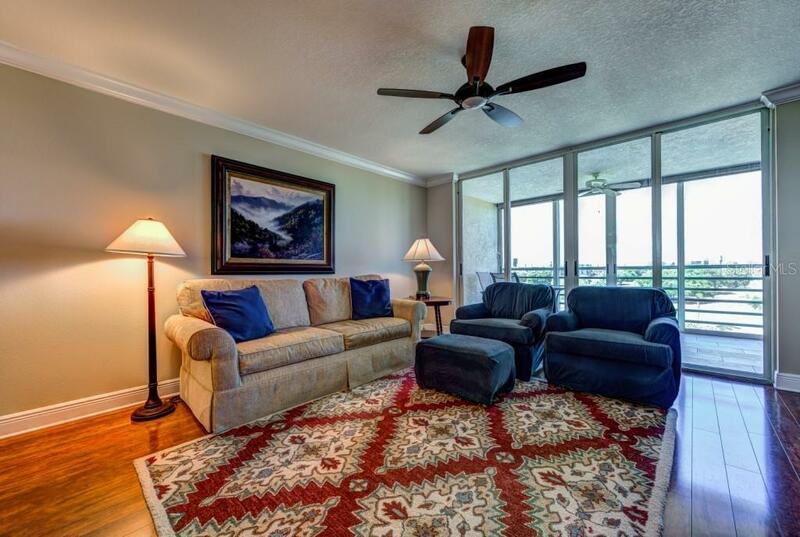 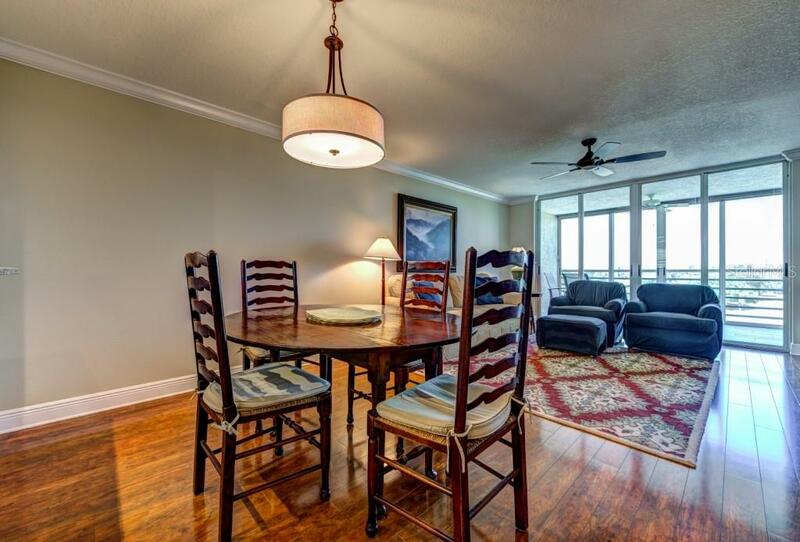 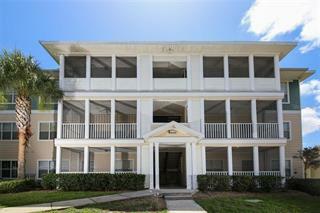 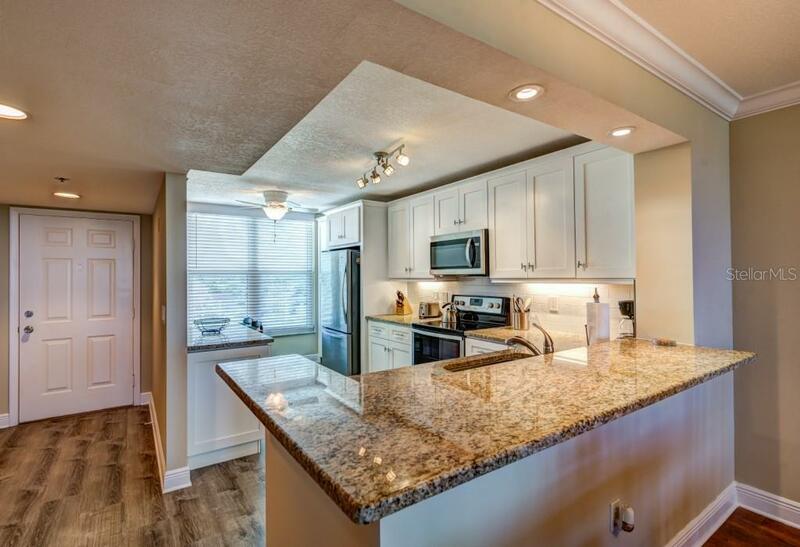 Fall in love with this move-in ready, split plan, 2 bedroom, 2 bath Pinebrook condo. 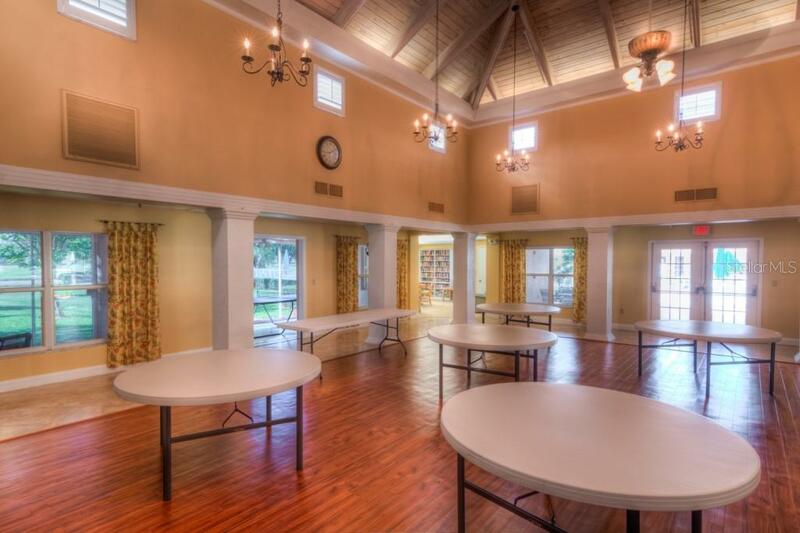 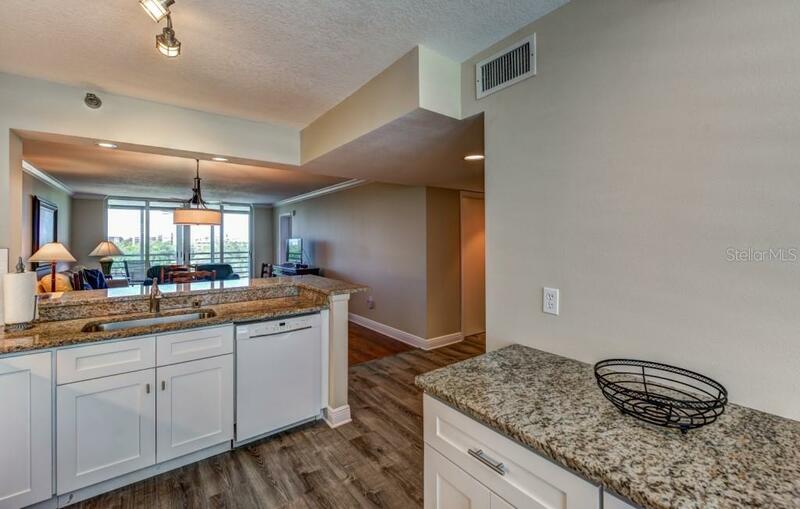 The floor plan has been opened up from the kitchen for a wonderful flow and spacious feel. 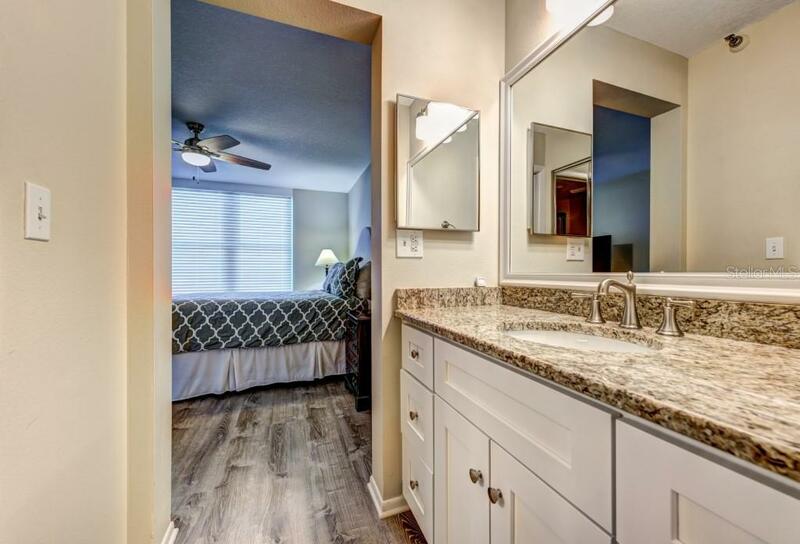 This home has been beautifully updated with newer granite c... more.ounters and shaker cabinets in kitchen and baths, newer stainless steel appliances in kitchen, recessed lighting, and gorgeous flooring. 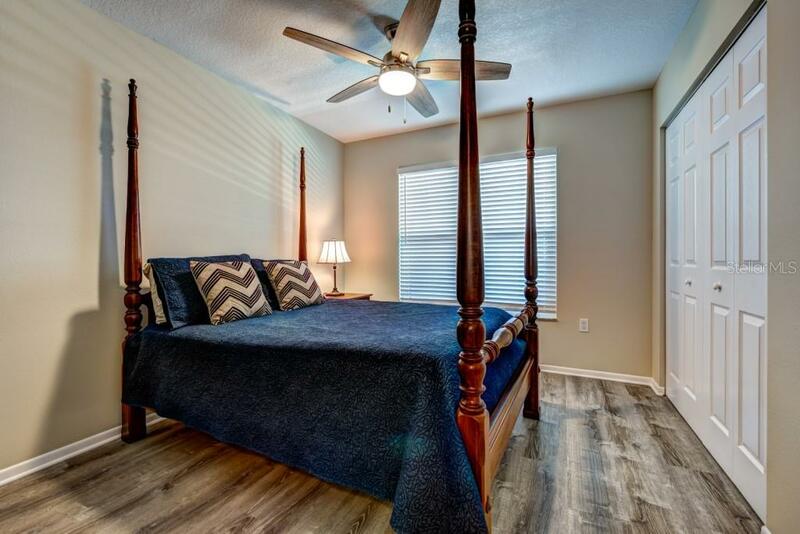 The large master bedroom features an 8 X 7’ walk-in closet and the home comes with an interior laundry room with space for storage. 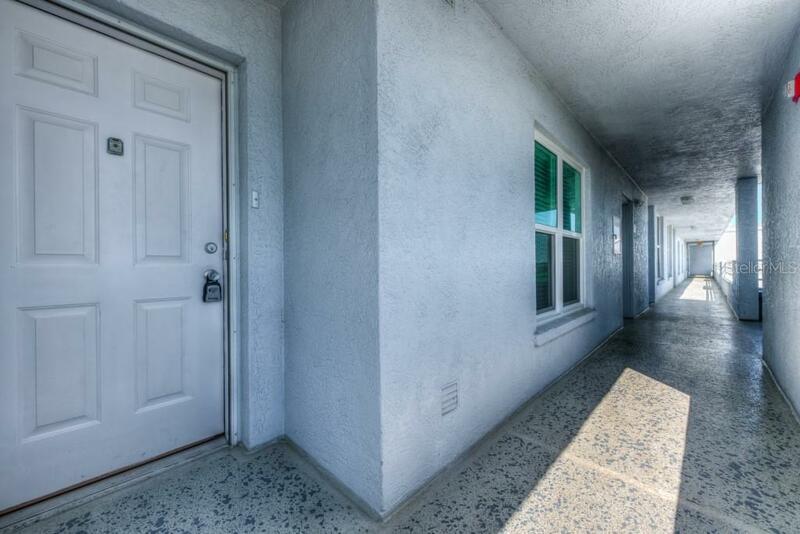 All windows have been replaced with new impact windows. 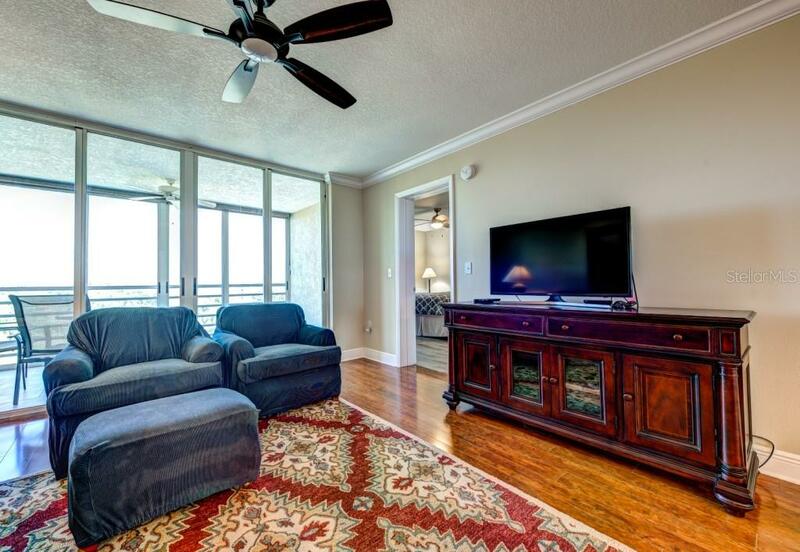 All new paint, crown molding, new tile on lanai with decorative roll down blinds, and all bi-fold doors have been replaced. 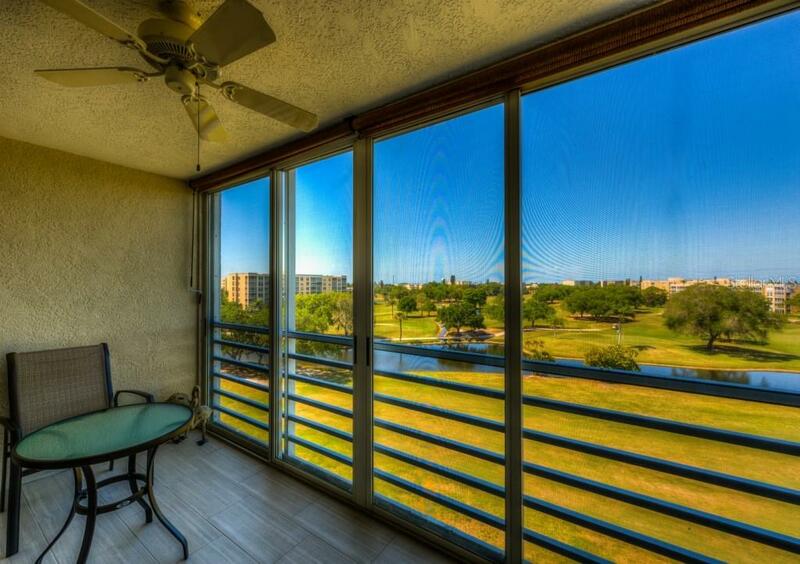 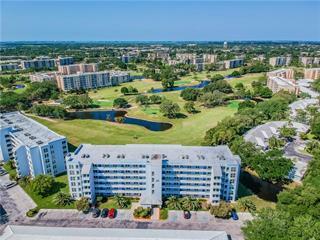 The building has an elevator to glide you up to this 6th floor unit where you’ll enjoy the best golf course and sunset views. 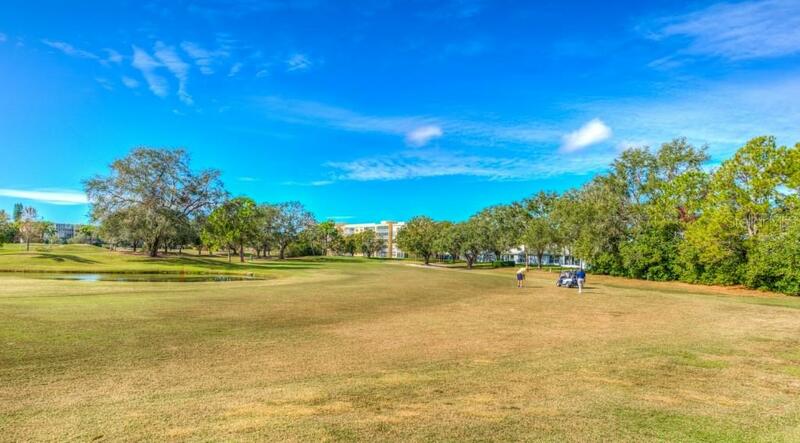 This is a golf course community, and golf memberships are available but not mandatory. 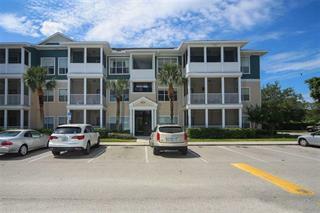 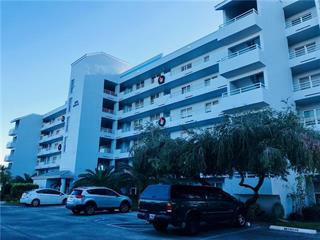 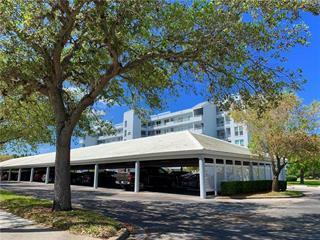 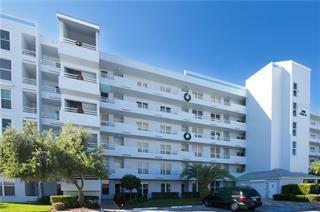 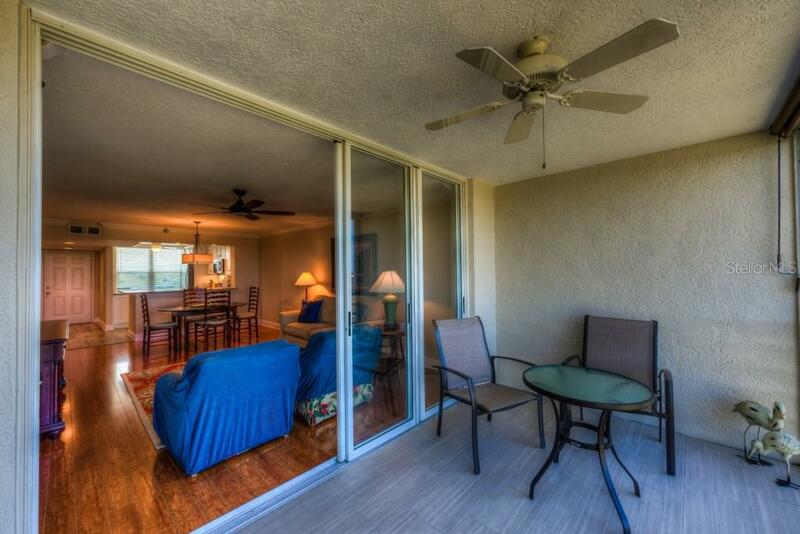 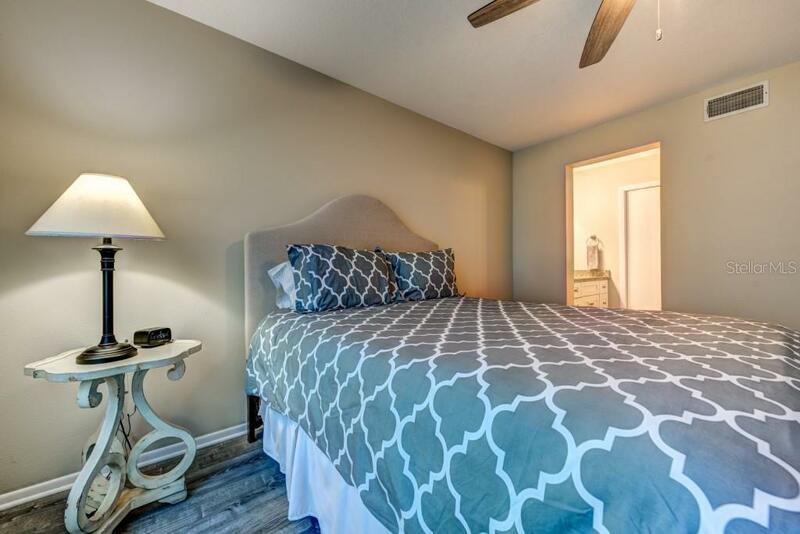 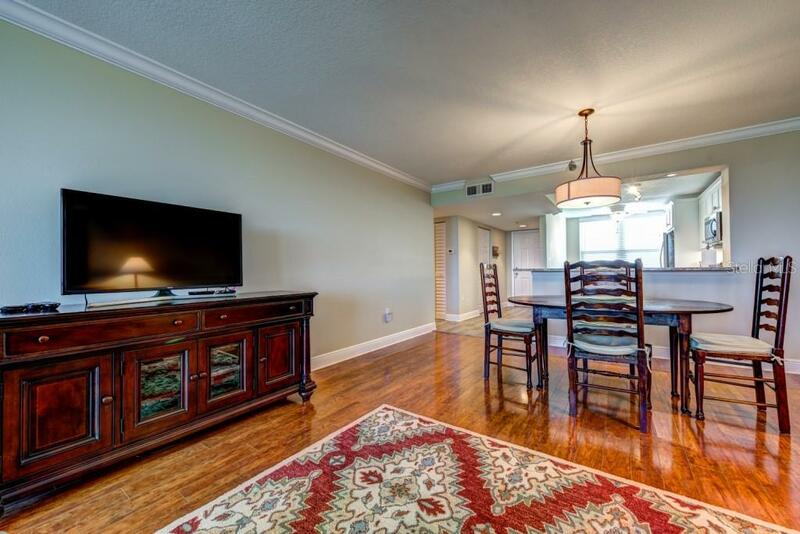 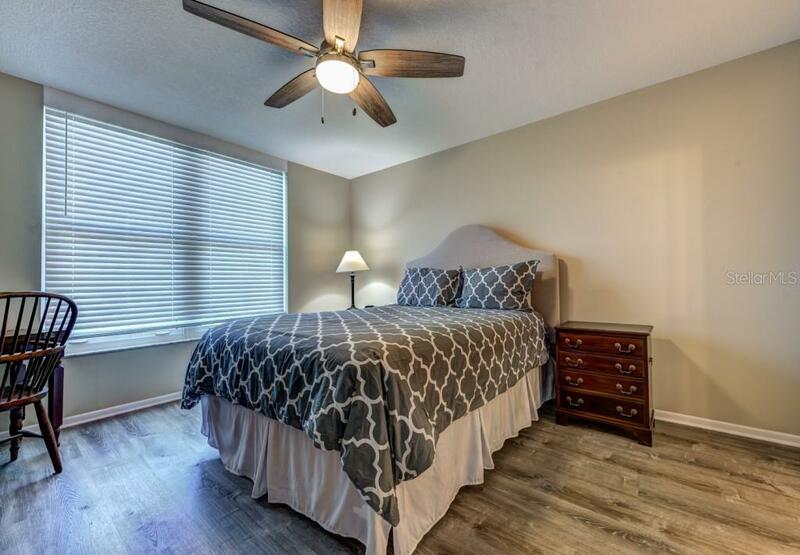 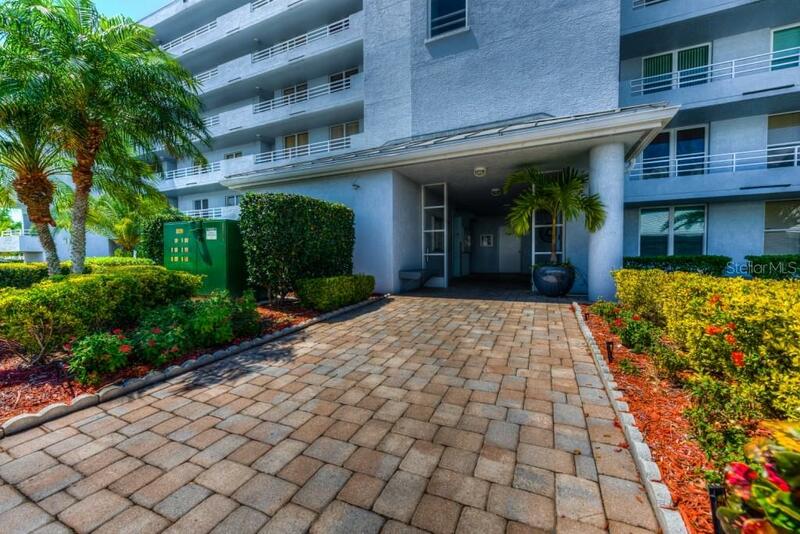 Condo fees are very reasonable, there are no age restrictions, one small pet not to exceed 20lbs is permitted, and you will be located close to all conveniences, medical facilities, and just a short drive to Gulf of Mexico beaches. 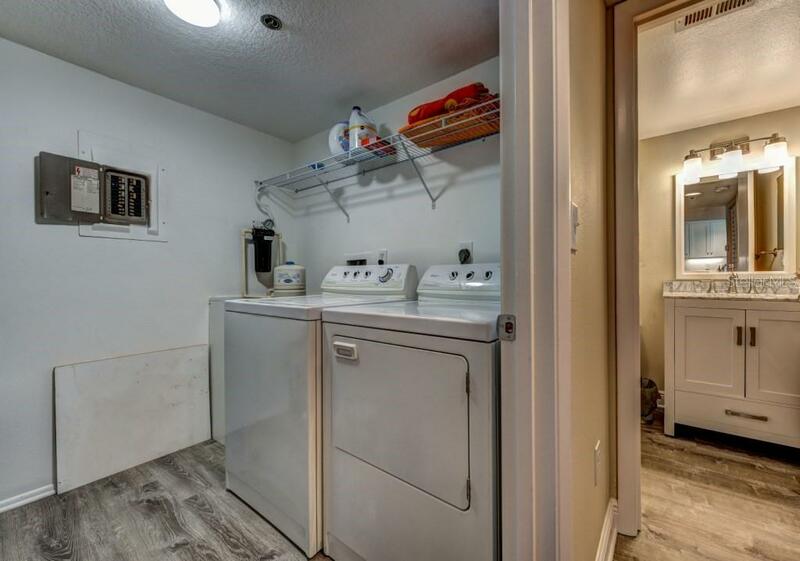 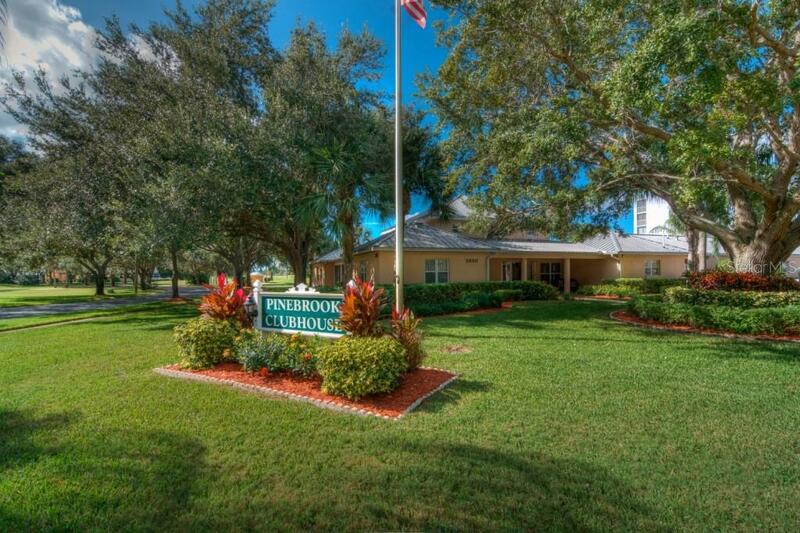 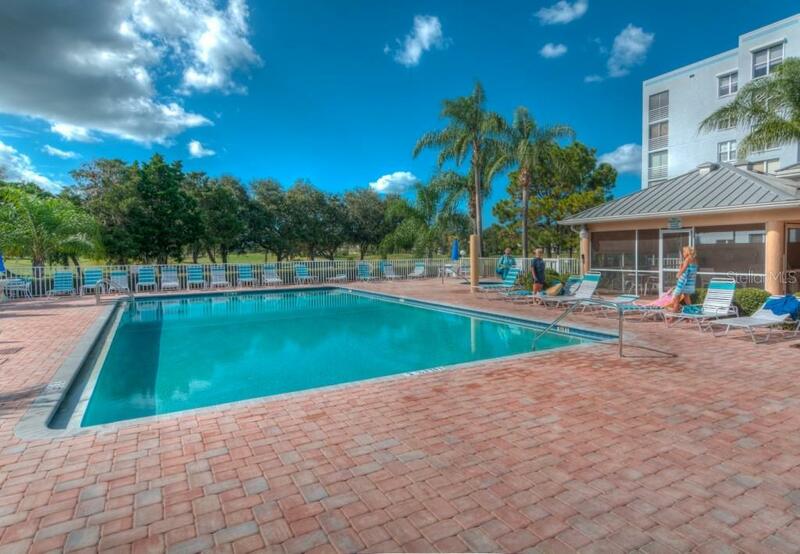 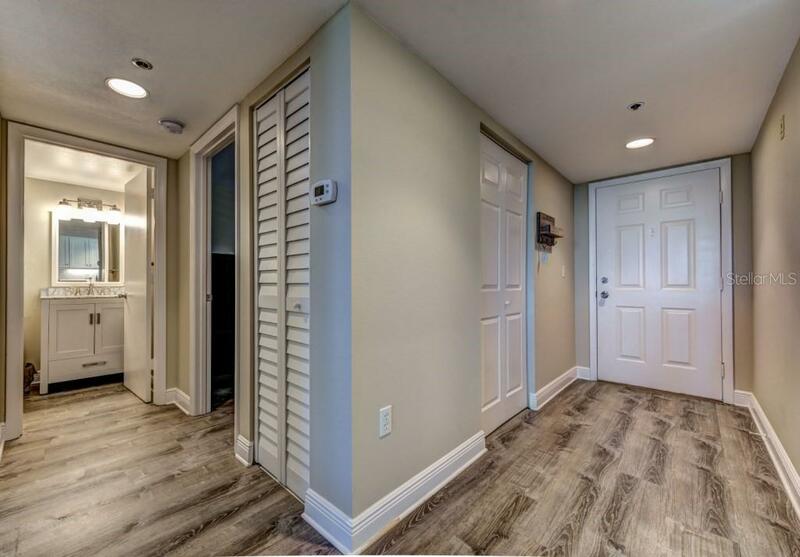 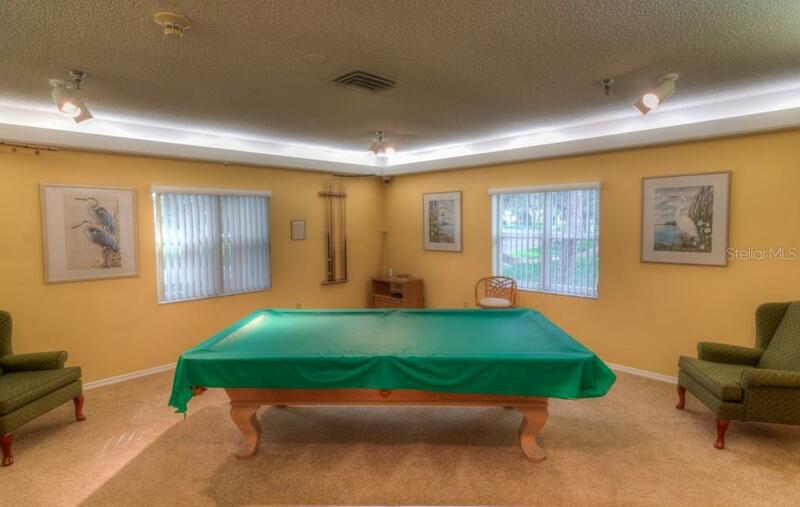 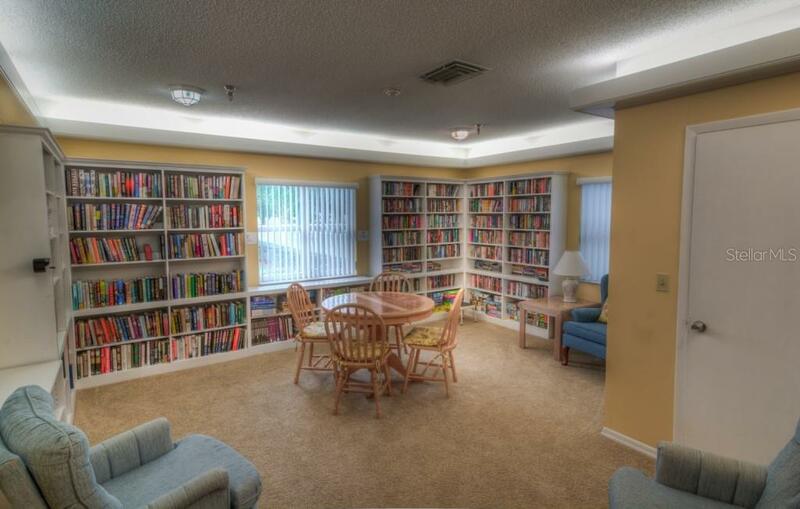 Enjoy the many amenities within steps of your building including remodeled clubhouse with kitchen, library, pool hall/game room, heated pool w/new pavered deck, tennis & BBQ grilling area.